* Are you tired of dragging home all those plastic bottles? 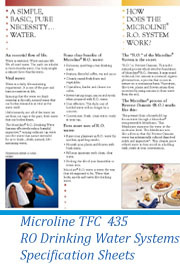 * Are you tired of the huge expense of bottled water? 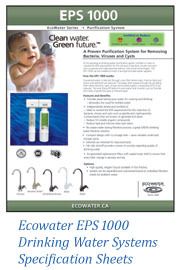 * Are you tired of landfills filling up with plastic water bottles? * Did you know that most bottle water is just city tap water? * Are you finally ready to stop wasting all that time and money on bottled water ? Are You Finally Ready For The Best Water You Can Drink? 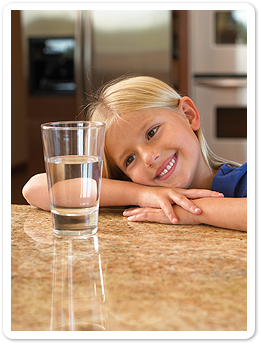 Our drinking water systems, commonly known as Reverse Osmosis Systems, remove virtually all contaminants from your drinking water and leave it tasting fresh and clean. 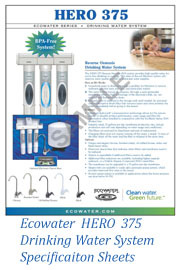 Reverse Osmosis drinking water systems are the most widely used technology for safe, great tasting drinking water. 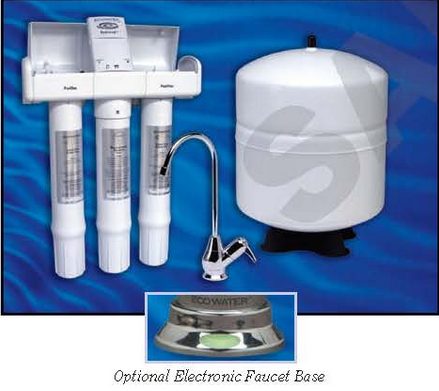 These systems effectively reduces lead, sodium, arsenic, pesticides, chlorine, petroleum and many other contaminants often found in your drinking water. 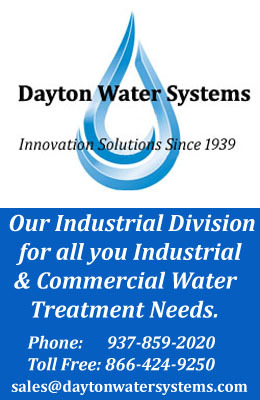 Dayton Sofwater, Co., offer a system that can be installed under your sink, with only the drinking water faucet showing – the faucet shows you’re concerned about your drinking water and have done something about it.